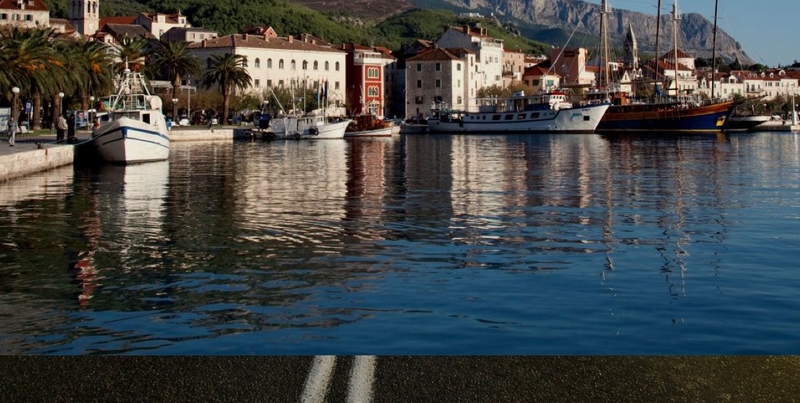 In this online ticket shop operated by GetByBus you can buy ticket to domestic long distance bus routes operated by the company Promet Makarska. Promet Makarska from Makarska in Dalmatia operates domestic long distance lines to Zagreb, Split and Dubrovnik as well as an international line to Germany. Most frequently operated routes is Makarska - Split and Makarska to Zagreb and obviously also the opposite direction.